Standards and proficiencies documents are one way library science organizations communicate key skills and general values to the profession and to the world. Our interest in examining the relationship between professional standards and job advertisements arose out of committee work that focused on revising and critically examining the Standards for Proficiencies for Instruction Librarians and Coordinators, one of the many sets of standards drafted by the profession. These standards help direct librarians’ professional development activities as well as guide those who are looking to fill positions with qualified applicants. Given the goals of such standards, we wondered if there was any clear relationship between the key skills identified by the profession and the skills deemed most important by those seeking to fill instruction positions. As new-ish librarians just emerging from the journey of the academic job market, this line of inquiry was particularly interesting to us. Specifically, our research examined whether the areas of focus within the Standards for Proficiencies for Instruction Librarians and Coordinators were represented in instruction librarian job advertisements from US academic institutions. We used a content analysis approach, in which we scrutinized job advertisements that appeared on ALA JobLIST during a six-month period (January 1 to June 30, 2012). Using these categories, we examined about 50 job ads in a pilot study in order to develop the coding guide for our analysis. The creation of the coding guide and the many spirited discussions that it sparked between us was one of the most difficult, fun, and lengthy portions of the project. Our results included an analysis of 230 job advertisements for words or phrases relating to the 12 proficiency categories. Institutions posting ads ranged from doctorate-granting universities to associate’s colleges and special focus institutions. Ads represented jobs in 46 states with the majority of ads (54%) indicating no requirement for years of experience. Administrative skills were mentioned in the highest percentage (82%) of job ads and were mentioned consistently across institution types. Subject expertise (56%) and Leadership skills (52%) were also mentioned in the majority of job advertisements. However, a much smaller percentage (19%) of associate’s colleges’ job ads mentioned Subject expertise compared to other institution types. Instructional design skills were mentioned in 46% of ads. Presentation skills were mentioned the least, in only 8% of job advertisements. Teaching skills were only listed as a required skill in 13% of job ads. Though exploratory in nature, our study can be informative for job seekers interested in discovering which skills are in-demand. It is clear that employers place an emphasis on Administrative skills, which for this study meant working well in a team and communicating instruction goals. A high percentage of ads also mentioned the importance of professional development, scholarly research, or seeking out instruction opportunities, which were classified as Leadership skills. Though the desire for these skills may not be surprising, the explicit mention of them in these ads highlights the importance for job seekers to incorporate these qualifications into their application materials. Also of note for job seekers, Subject expertise was mentioned in a higher percentage (65%) of ads from institutions offering doctorates than those not offering advanced degrees. Additionally, most ads that mentioned Subject expertise listed it as a required or preferred qualification rather than mentioning it generally in the body of the job ad. It was surprising to see Instructional design skills (e.g. experience with lesson planning, developing learning outcomes, or course content) mentioned in more job ads than Teaching skills. However, this was likely related to the recent emergence of librarians as instructional designers and our strict definition of Teaching skills, which required knowledge of pedagogy or learning theory and was beyond mere teaching experience. We feel that it is important to note that the low frequency of mentions for some skills in job ads is likely not due to employers valuing these skills any less. We believe a lack of mentions may have been due to the limited space available within job advertisements and the inclusion of institutionally prescribed language, as well as the fact that certain skills (e.g. presentation and teaching) are more effectively evaluated during campus interviews rather than through application materials. Thus, it is important to remember that job ads are only one indication of the skills that may be important for a particular position. We suggest that professional standards can provide additional guidance regarding specific competencies that go above and beyond the language of job ads. These can help applicants to articulate and identify key abilities that they have when writing cover letters or responding to the general language found in these ads. 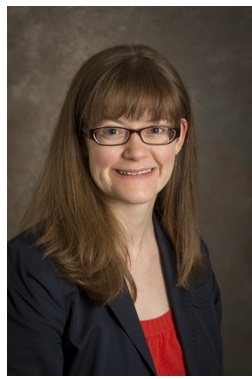 Meg Grotti’s research interests include instructional technology for libraries, information literacy pedagogy, and assessment of student learning. Meg has served on numerous professional committees at the national and local level, including work for the ACRL’s College and Research Libraries publication and the ACRL Value of Academic Libraries initiative. Melissa Gold, Assistant Professor and Science Librarian at McNairy Library, Millersville University of Pennsylvania. Melissa Gold’s research interests include information literacy pedagogy, using professional standards in practice, and the value of the library building. 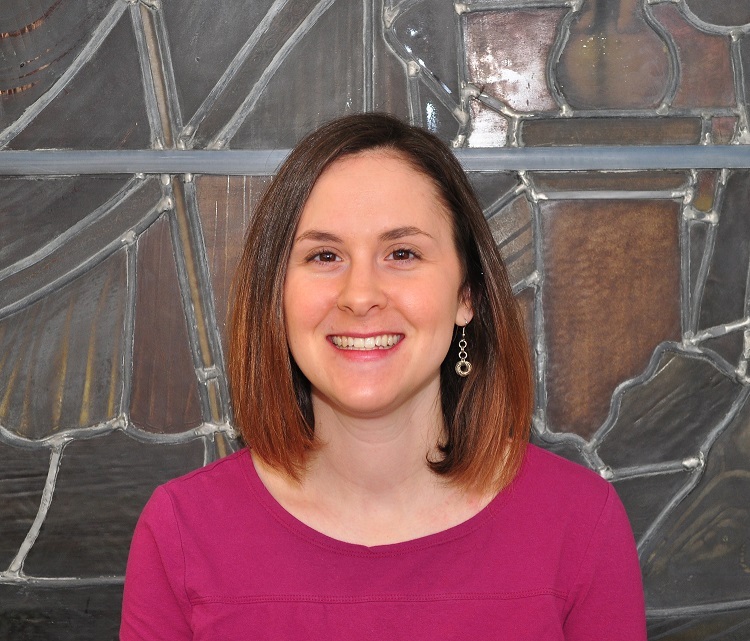 She serves on committees within the instruction section and science and technology section of ACRL and regularly presents at national conferences. Melissa has also served on multiple search committees and enjoys giving feedback to job seekers. Feel free to contact her about academic job searches.